Sam is a Global Food & Drink Analyst at Mintel, specialising in dairy and beverages. The growth of cheese in Canada could be hampered by the fact that younger consumers appear to be eating cheese less often. When examining natural cheese (the most commonly eaten cheese format), which includes cheddar, Swiss and mozzarella, it was found that slightly more than three-quarters of 18-34 year olds consumed cheese in the last month compared to nine in 10 consumers aged 55 and over. 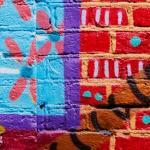 However, new innovations can appeal to younger consumers with the help of Canada’s new trade laws. Under the new North American Free Trade Agreement (NAFTA), Canada increased market access for US dairy, poultry and eggs. Allowing more US dairy products will increase competition in the market for cheese and dairy products with more options for consumers to choose from, especially innovations from the US. A high percentage of Canadians see cheese as a good source of protein and as part of a healthy diet. However, this view is much lower in Millennials compared to other age groups. Therefore, one solution to encourage younger consumers to eat more cheese would be to highlight the high-protein content of cheese clearly on pack. Eatlean Grated Protein Cheese. 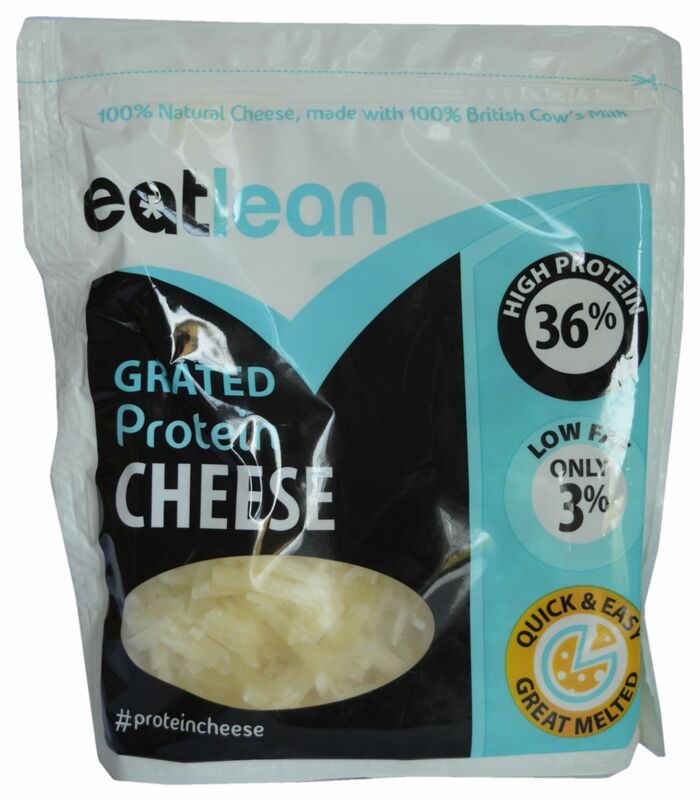 UK launch, high in protein with 36% protein content, is very low in fat with only 3% fat, and contains 45% more protein, 90% less fat and 55% less calories than standard cheddar per 100g. Herz König Protein+ Cheese Slices. 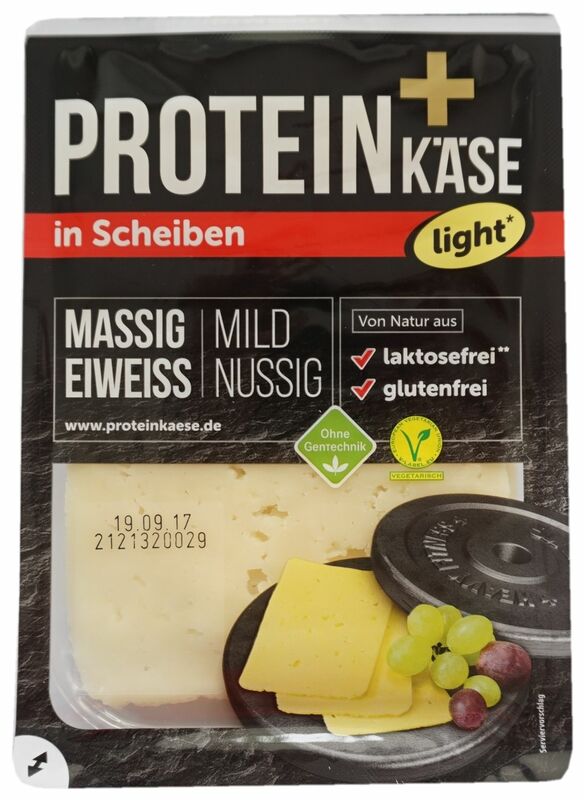 German launch light in fat with at least 60% less fat than cut cheese and are high in protein. Milbona Protein Cheese. Finnish launch rich in protein and has a 10% fat content. Younger consumers in Canada are more likely to skip breakfast and eat at their desks. Cheese in breakfast sandwiches and on bagels is common, but there is opportunity for cheese to play a more developed role in the convenience and morning occasions. The inclusion of cheese in snack kits would do well due to cheese’s natural attributes and associations with protein. 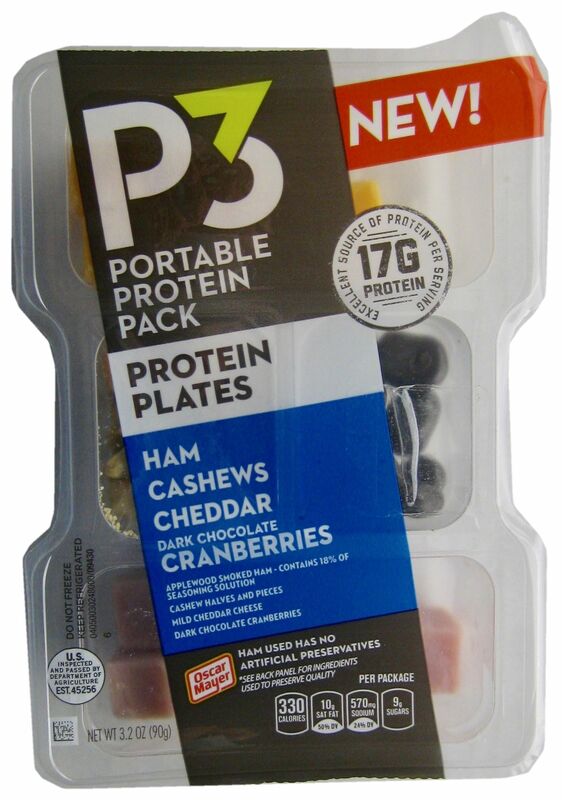 Oscar Mayer P3 Ham, Cashews, Cheddar and Dark Chocolate Covered Cranberries Portable Protein Pack. This product from the US is an excellent source of protein with 17g per serving and is convenient for on-the-go snacking. 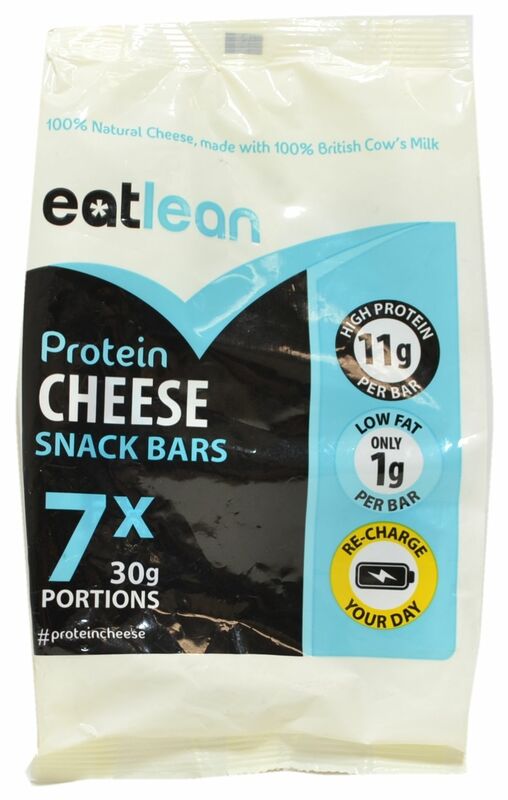 Eatlean Protein Cheese Snack Bars. From the Netherlands, these are naturally high in protein, and contain 55% less calories, 45% more protein with 11g and only 1g low fat per bar. 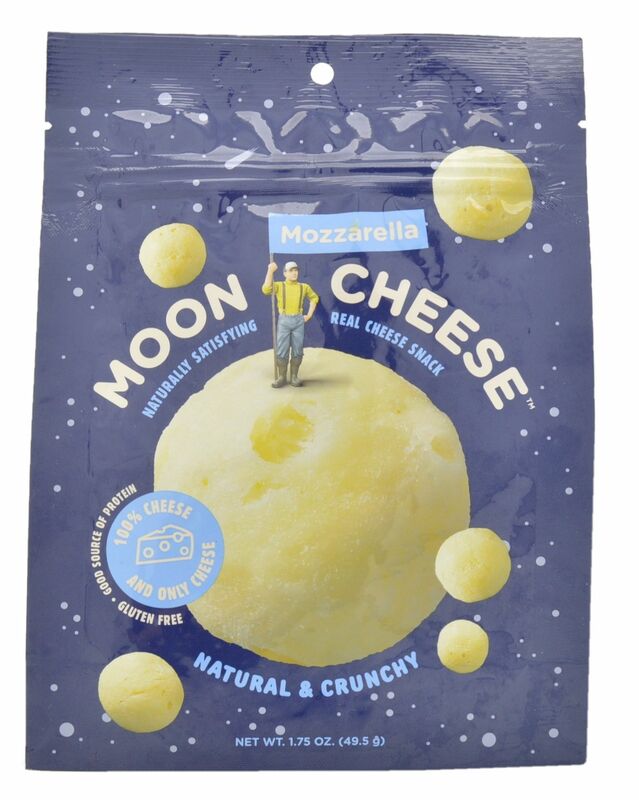 Moon Cheese Mozzarella Snack Bites. From the US, contain 100% cheese and require no refrigeration. The all-natural and crunchy product is a good source of protein and an excellent source of calcium. 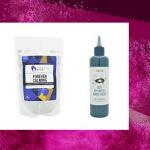 Mintel’s 2018 Global Food & Drink Trend, New Sensations describes how texture can be used as a way to provide consumers with excitement and new experiences. When asked what proves important when choosing cheese, Canadians rank texture fourth on the list of considerations provided, consistent across gender, age and region. While the importance of texture is inherent in cheese itself, new and different formats and bold new flavors represent an opportunity for further category expansion. Philadelphia Whipped Roasted Red Pepper & Garlic Cream Cheese. 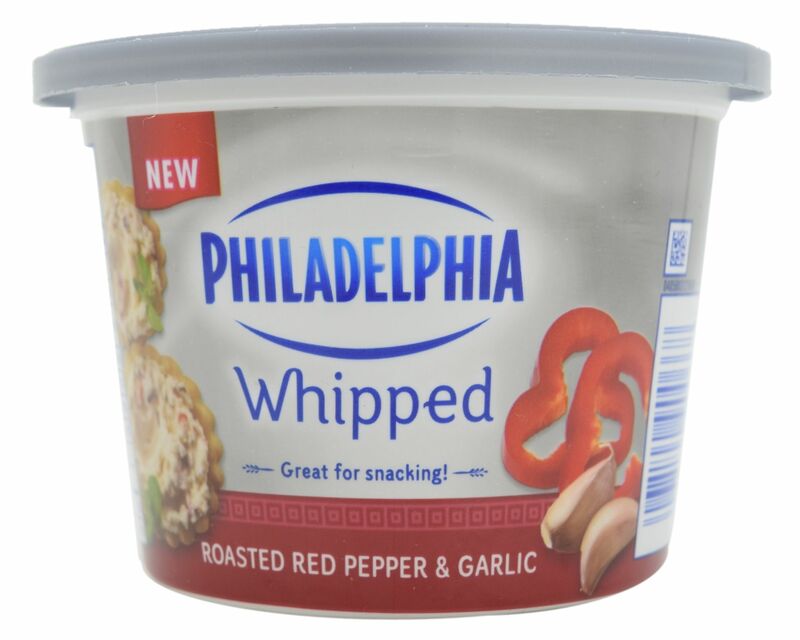 This Canadian product is from Philadelphia’s Whipped range, which has a light and creamy whipped texture and is said to be great for snacking. 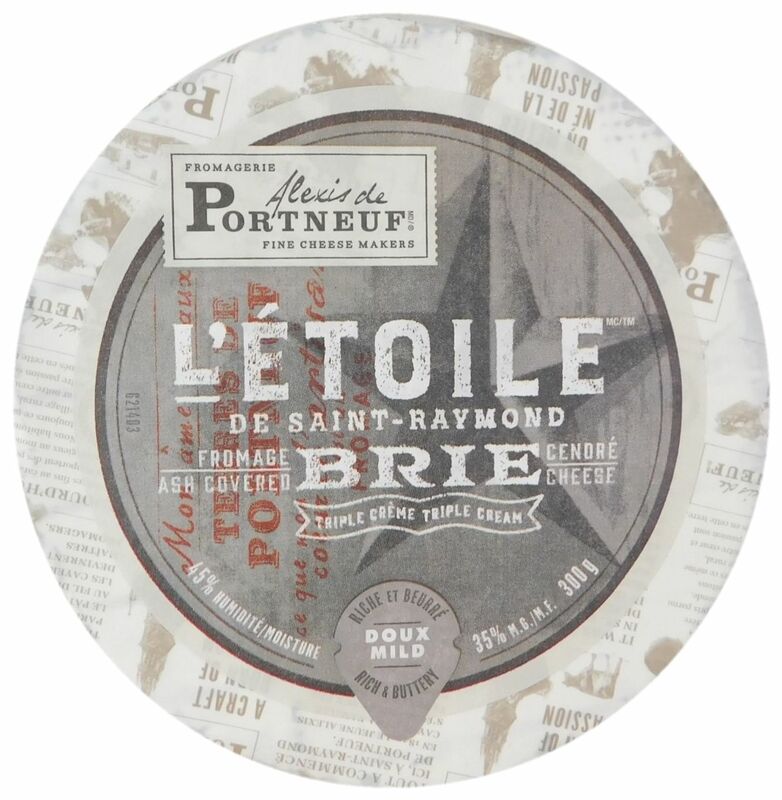 Alexis de Portneuf L’Étoile de Saint-Raymond Ash Covered Triple Cream Brie Cheese. Launched in canada, said to be rich and buttery and contains 35% milk fat and 45% moisture (Canada). Red Hot Dutch Cheese. From the UK, comprises creamy Dutch gouda and Monterey Jack cheeses infused with dried red crushed chilli peppers and dehydrated Jalapeno peppers. 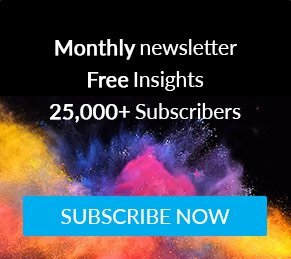 Appeal to younger Canadian consumers with cheese that calls out its high-protein content and health benefits, especially in snack packs and convenient formats, as many of this age group are eating on-the-go or at their desks. Innovating with exciting flavors and textures, such as whipped or extra creamy, will also appeal to adventurous Millennials wanting new experiences and excitement from everyday products. 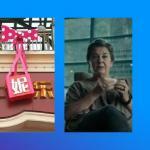 Does the future of wearable tech depend on gifting?